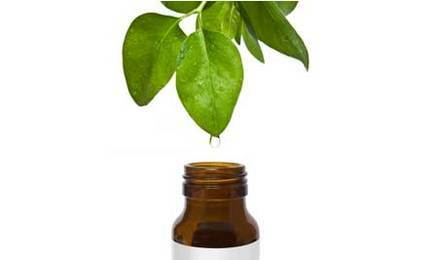 I have seen a lot of tea tree oil based products sold in beauty and health stores. They are either sold in the form of aromatherapy products, anti-acne treatments, body care products like skin cleansers, shampoo, facial and body wash. Studies say that this herb has been found to be an effective remedy for skin diseases like acne, warts, insect bites, fungus, even dandruff and dry scalp. No wonder some people call it the magic oil.